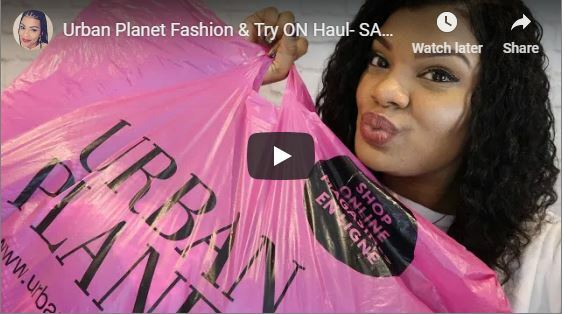 In this video, vlogger Deanna Alisha from Toronto does a try-on haul with Urban Planet. The whole store had 60-80% off and she could not resist to do some shopping for such amazing deals. 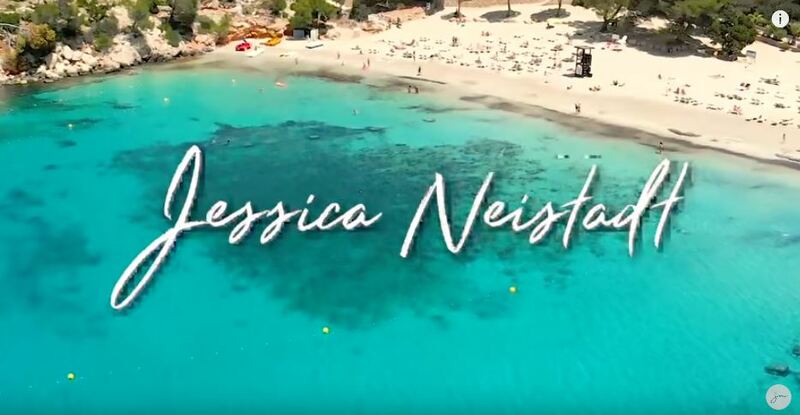 She even includes to tells us the original price and how much she actually paid for each item. 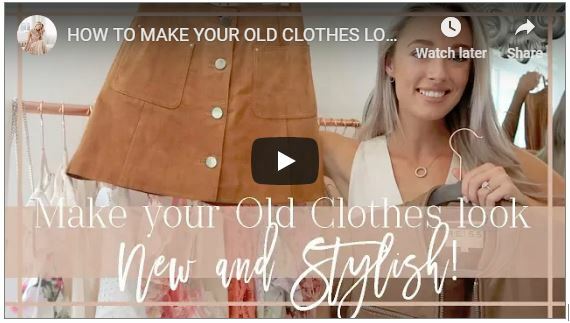 Try-on hauls are perfect because it shows us how well the clothes fit for different brands, or it can even show you brands that you haven’t heard about – that you’ll eventually want to check out.